Dragonland Music Festival —— Hong Kong’s first and biggest outdoor concert combining EDM and Pop at Central Harbour Front on Feb 25-26, 2017. DON’T MISS OUT! 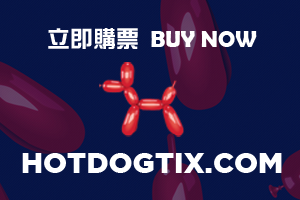 Tickets available NOW at www.hotdogtix.com! Go grab your tickets!